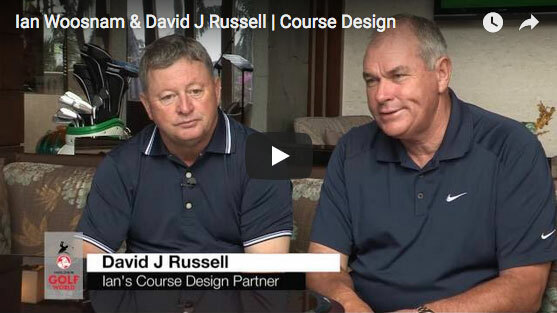 Having played hundreds of golf courses the world over, Ian Woosnam and David J Russell know what makes a great layout. 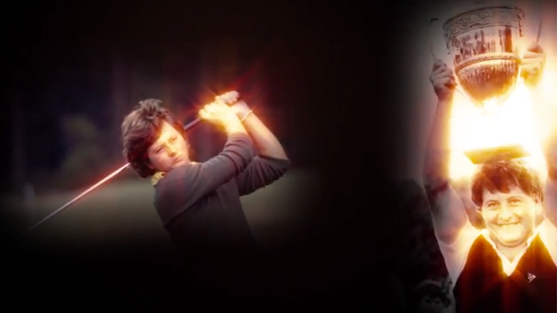 And the two tour professionals are using their experience to shape some great courses around the globe. 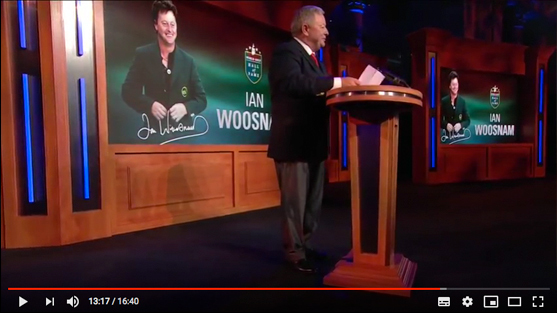 Cape Town - Masters champion Ian Woosnam claimed his second Gary Player Invitational victory. 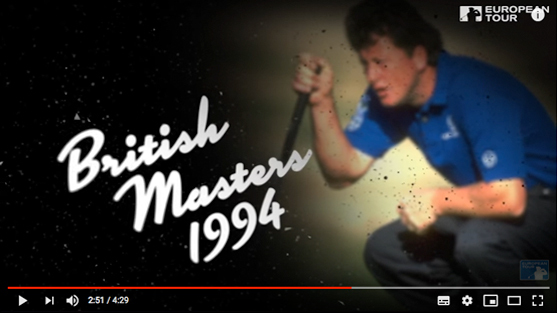 Ian Woosnam's golfing journey had an international flavour from the day he started playing at his local golf course.